Author Eliza Nolan: Phoenix Awakens Giveaway on Goodreads! 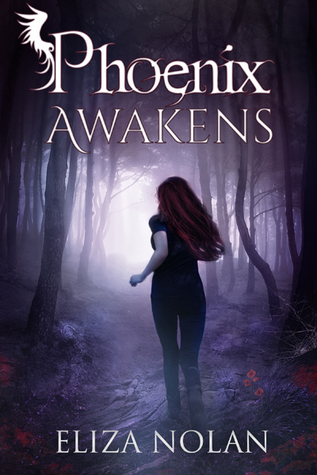 Phoenix Awakens Giveaway on Goodreads! Giveaway ends August 21, 2016.